Special Frontier Force – Living Tibetan Spirits Remember, Honor, and Celebrate Fallen Soldiers on Memorial Day. Special Frontier Force – Living Tibetan Spirits Remember, Honor, and Celebrate Fallen Soldiers on Memorial Day. 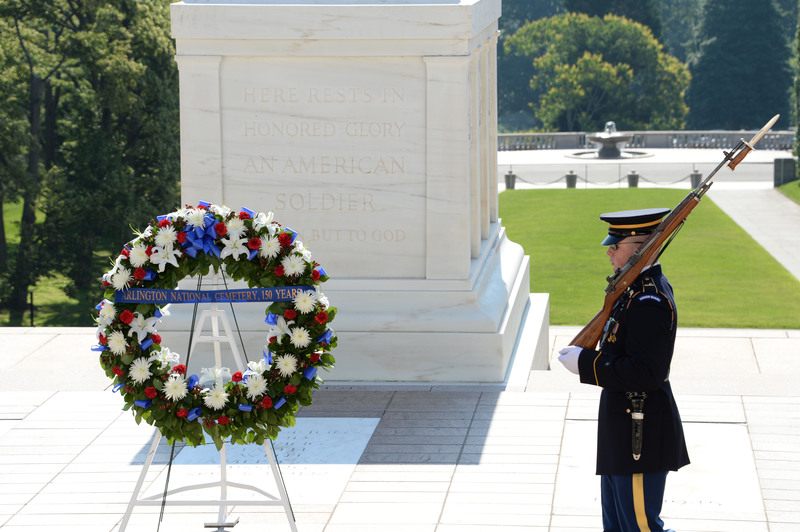 Ceremony at Arlington National Cemetery. Special Frontier Force – Living Tibetan Spirits Respect, Honor, and Celebrate Fallen Soldiers on Memorial Day. 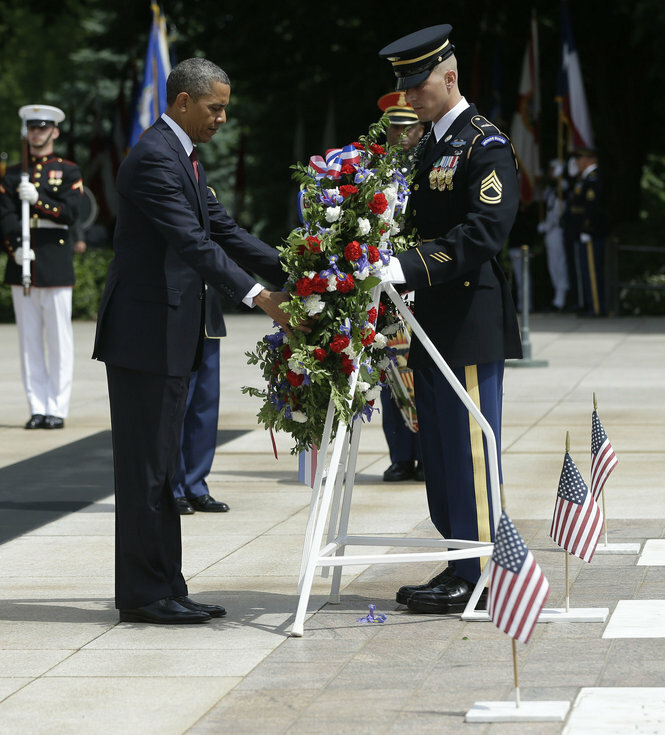 US President Barack Obama at Arlington National Cemetery. Special Frontier Force – Living Tibetan Spirits Respect, Honor, and Celebrate Fallen Soldiers on Memorial Day. Arlington National Cemetery. Special Frontier Force – Living Tibetan Spirits Respect, Honor, and Celebrate Fallen Soldiers on Memorial Day. Living Tibetan Spirits Respect, Honor, and Celebrate Fallen Soldiers on Memorial Day. 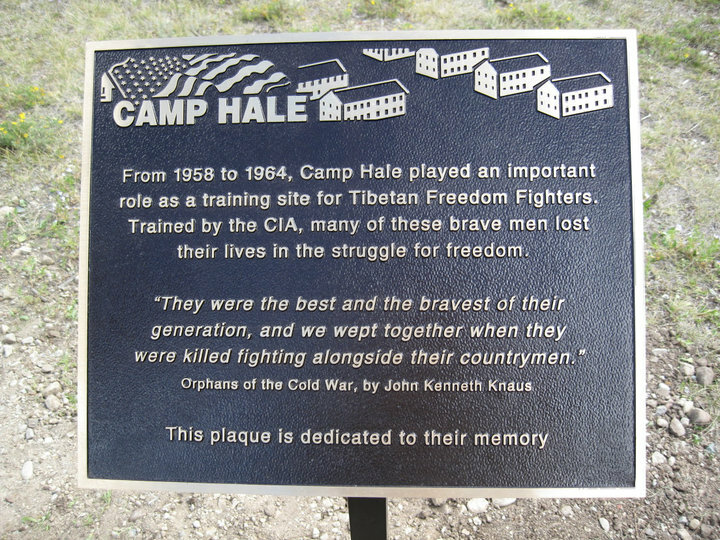 Camp Hale, Colorado, USA. Special Frontier Force – Living Tibetan Spirits Respect, Honor, and Celebrate Fallen Soldiers on Memorial Day. 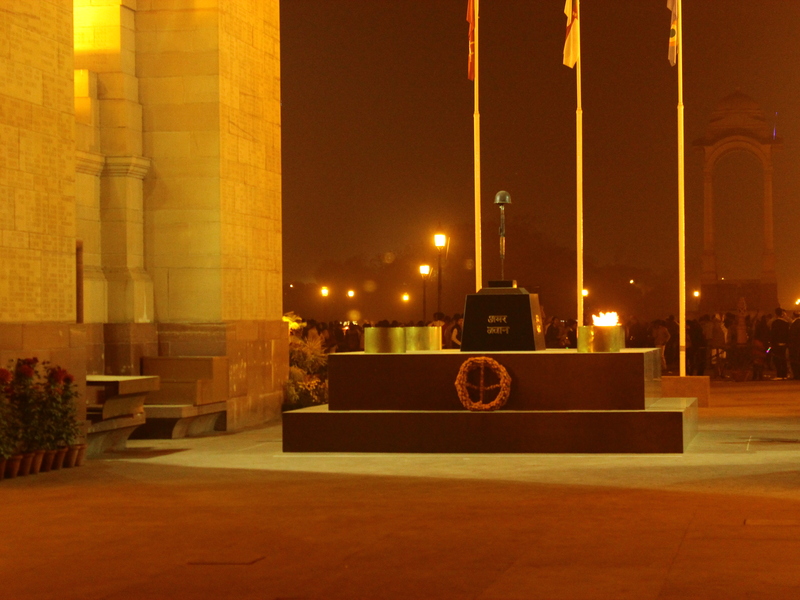 Amar Jawan Jyoti, New Delhi, India Gate. Special Frontier Force – Living Tibetan Spirits Respect, Honor, and Celebrate Fallen Soldiers on Memorial Day. 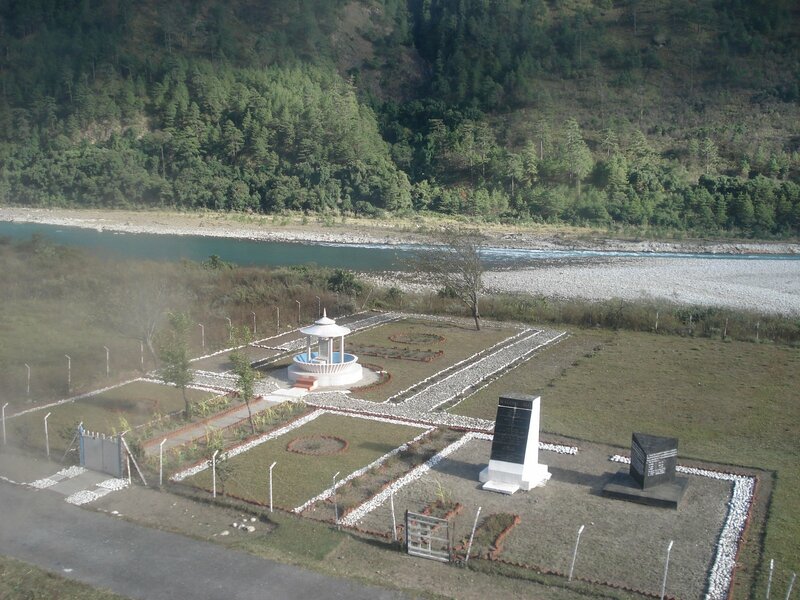 Shrine to Honor Fallen Soldiers at Walong War Memorial, India. Living Tibetan Spirits Respect, Honor, and Celebrate Fallen Soldiers on Memorial Day.